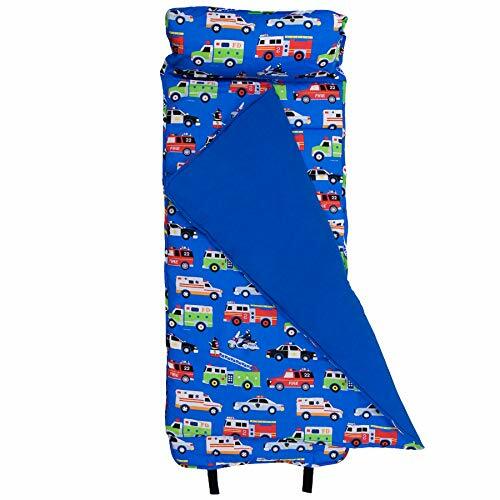 Marketplaces and prices shown matched UPC number 887961459982 during our search. 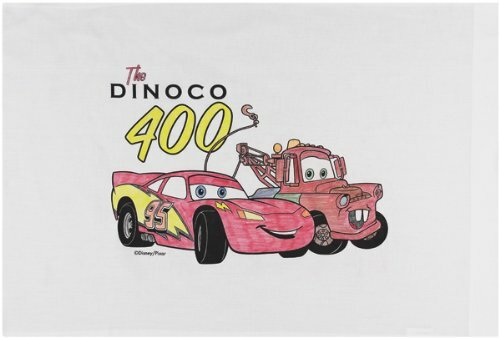 At 20 inches, it's the biggest Disney/Pixar Cars champion toy hotrod of all time! 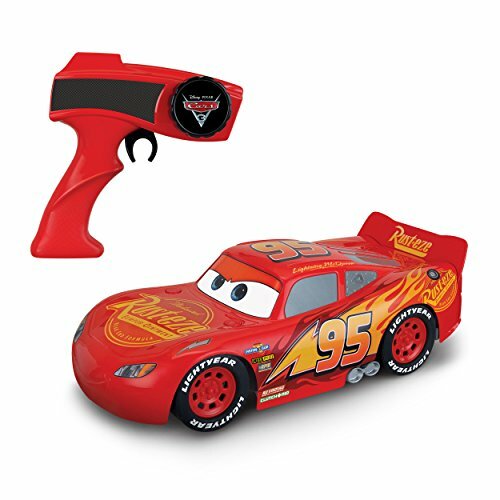 Fabulous Lightning McQueen 20 inch long play car. 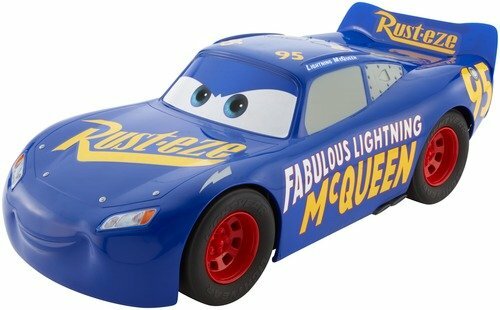 This is a the biggest Light McQueen Mattel has ever made!! !